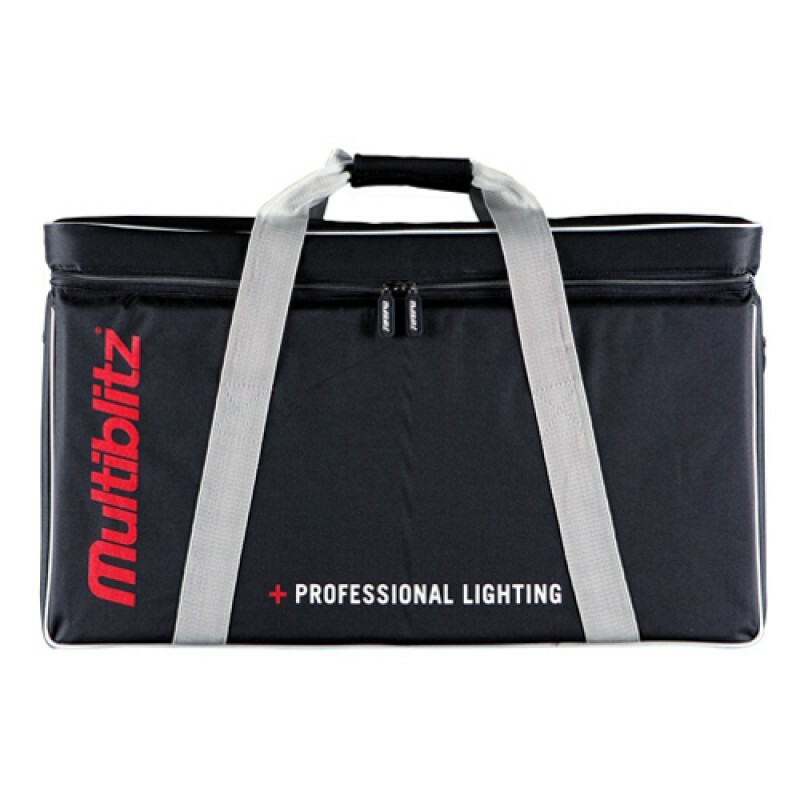 This large-sized Pro Light Rolling Organiser LW-88W-2 is the ultimate storage solution for your ligh.. This medium-sized Pro Light Rolling Organiser LW-97W-2 is the ultimate storage solution for your lig.. This extra large-sized Pro Light Rolling Organiser LW-99-2 is the ultimate storage solution for your..
NEW ! OR-62 – Double Light CaseThe new Orca, OR-62, Double Light Case, was designed t..
NEW ! OR-68 – MediumHard Shell Case Product HighlightsHolds Audio & Photo Accessories3 Tou..
NEW ! OR-69 – Large Hard Shell Case Product HighlightsHolds Audio & Photo Accessories3 Tou..